The first weekend of the Steel City Jazz Festival wrapped up yesterday, and I hope everyone who attended will agree that some seriously great music went down. Over the course of five jam-packed nights (both with talent and people) we heard from some of Hamilton’s finest musicians, some playing tunes written one hundred years ago, others playing tunes they wrote themselves. It was a great way to kick off the festival, and I can’t think of a better way to celebrate than to do the whole thing over again. So that’s what we’re going to do (more or less). If you dug the first weekend of the 2014 Steel City Jazz Festival, just wait until you see and hear what we’ve got in store for you this weekend! We’ve got five more shows coming your way, starting with Colin Fisher and Mike Gennaro at Christ’s Church Cathedral on Wednesday (you can read more about that show here). Then, kicking off four straight shows at the Pearl Company are two bands I’m very excited to see: the Brad Cheeseman Group and the Blank Quintet. 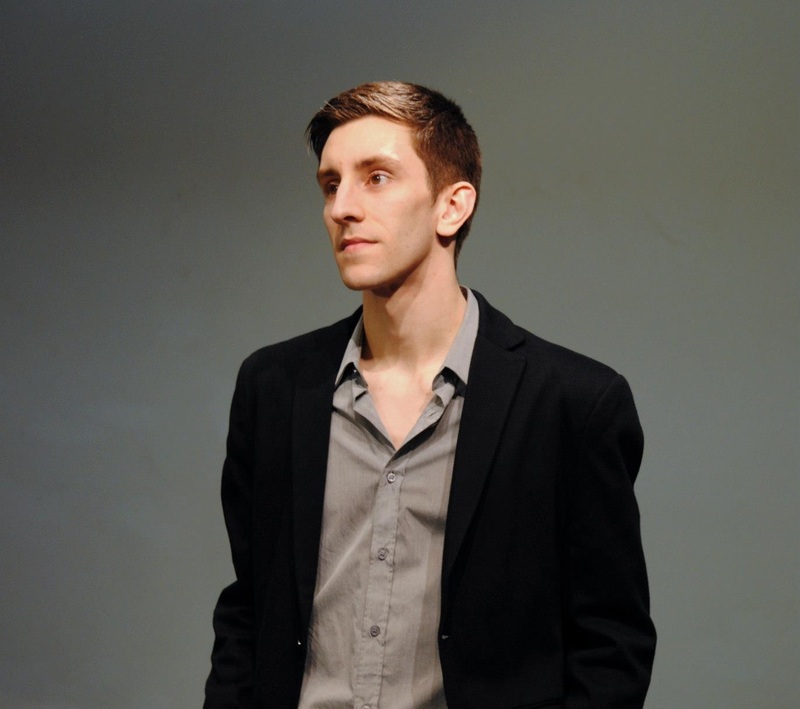 Brad Cheeseman is a bassist and graduate of both the Mohawk and Humber music programs. He plays regularly with Toronto-based trumpeter Brownman Ali in the Browman Electryc Trio, including a performance at this year’s Niagara Jazz Festival. His debut EP, Mixed Messages, won the Hamilton Music Award for Instrumental Recording of the Year. So when he got in contact with me earlier this year eager to play the festival, I knew I had to make it happen. Brad describes his music as contemporary jazz with some hints of ‘fusion’; you can hear rock, R&B and other styles that have influenced Brad come through, but the music is unmistakably jazz. Brad’s compositions twist and turn like the best of modern jazz but they aren’t ever bogged down by the more theoretical or conceptual aspects of the music. Memorable melodies and strong rhythms abound, making his tunes immediately engaging and listenable. Don’t take my word for it though, give it a listen yourself! 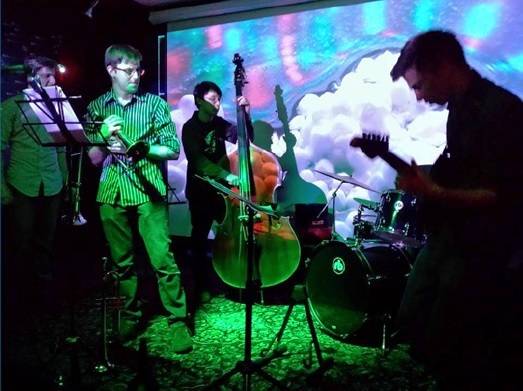 Joining the Brad Cheeseman Group are the Blank Quintet, a like-minded group of young musicians from the Hamilton and Toronto areas. Expect adventurous compositions from all five groups members, strong group dynamics and fiery solos. Together, the Brad Cheeseman Group and the Blank Quintet offer a fantastic night of modern jazz from exciting young players. Tickets are $20 and can be purchased in advance here. Show starts at 8pm at The Pearl Company, 16 Steven St.